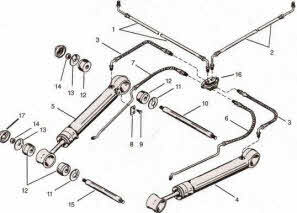 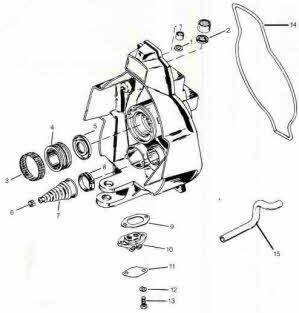 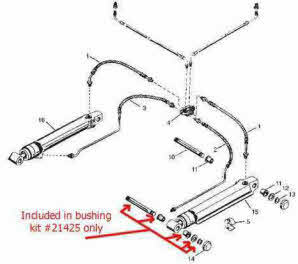 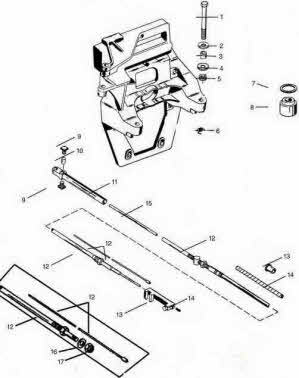 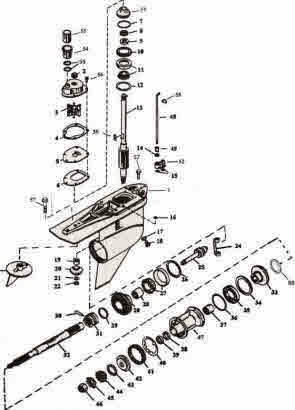 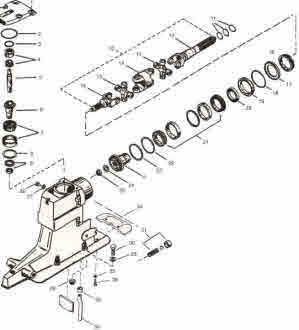 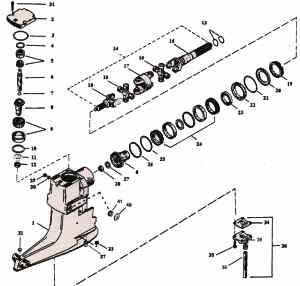 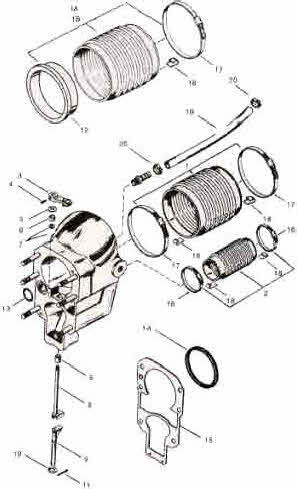 Need older Mercruiser outdrive information, photos or drawings please see the I need help drawings. 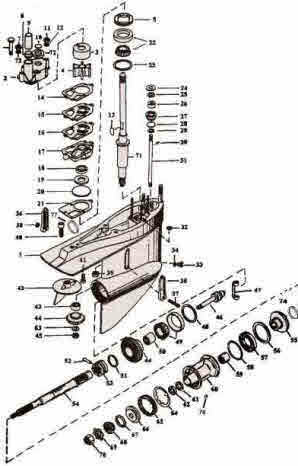 We some times stock used outdrives for the boating enthusiasts who wants to keep repair costs down. 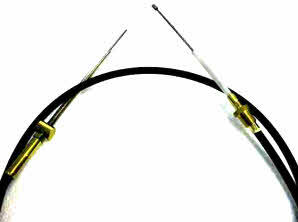 New style cable with large core wire.